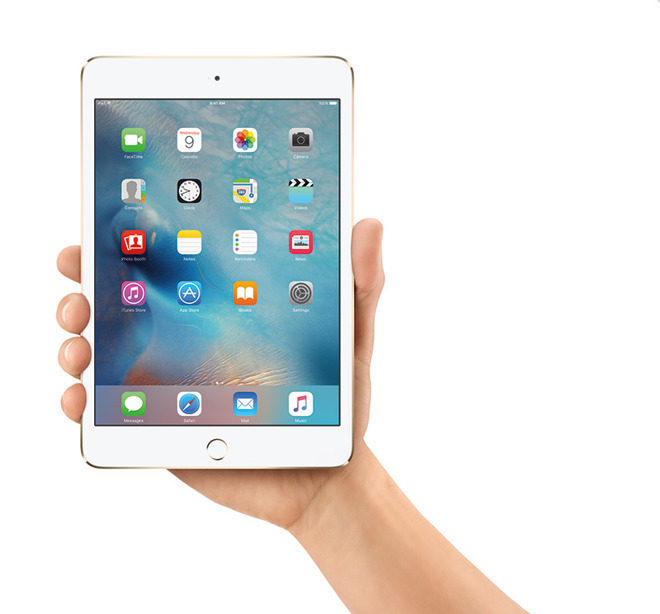 The rumored refresh of the iPad mini, anticipated to arrive in the first half of 2019, may be welcomed by users wanting a replacement of the pint-sized tablet, but it seems that, aside from a performance improvement, it may not offer that much more on top of its small size. According to accessory producers speaking to Macotakara, the fifth-generation iPad mini will follow the same design as the previous model. It will apparently continue to have features like Touch ID instead of shifting to Face ID, the Lightning connector instead of USB-C, and will retain the 3.5mm headphone jack that has disappeared from other Apple products. With the move to the A10 or A10X, it is still unclear to the report if Apple Pencil support will be included in the new model, bringing it in line with the current-generation iPad. If it does indeed offer Apple Pencil support, it is suggested that it will be for the first-generation model of the stylus, not the second. So far, there have been relatively few rumors surrounding the physical design of the new iPad mini, with some suggesting it will keep the design with relatively few changes, if at all. Two suppliers supposedly providing touch solutions for the device have been identified, while model numbers in a regulatory database serve as a strong indicator that new iPad models are on the way.